Don’t let the munchies derail your diet goals. No need to feel deprived either. Try these simple strategies to snack smart and stay on track. You may have stayed away from nuts because you’ve heard they’re high in fat. 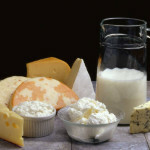 That’s true, but high-fat content is only part of the picture. 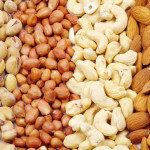 Nuts are a healthy snack alternative because of their high nutritional profile. 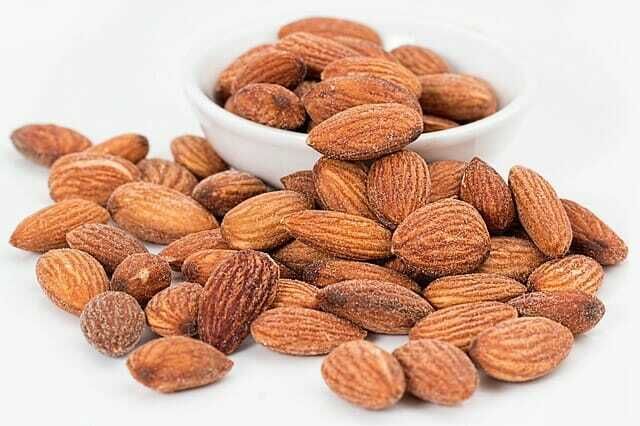 They don’t just have any fat, nuts have heart-healthy fat, along with phytochemicals, protein and fiber. Not only are they good for you nuts also help you feel fuller, longer so you eat less overall. The key is portion control. 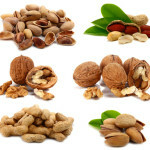 Take advantage of all the nutrients in nuts by enjoying just a handful each day. Keep some in your bag for easy snacking…they are better for you than chips and you still get the joy of eating something crunchy. Speaking of chips, there is nothing wrong with enjoying a few every now and again. If you can’t just eat one, practice when and then so you have a little less room to indulge. For example, when I have finished this apple (or glass of water) then I will enjoy a handful of chips. Again, the key is moderation. You will probably eat fewer chips (or you may skip them altogether if you start with the apple). Here’s a hint – you’ll have a better chance at moderation if you don’t eat straight from the bag. Buy a single size bag or take out the portion you are going to eat (put the bag away before you start snacking and have a plan for what you will do next). Take your time as you snack. Notice the taste and texture of the food. There has been a lot of talk about eating mindfully lately, and with good reason. Sometimes when we eat we are so distracted we barely even notice we are having this sensory experience. Instead, slow down. Need another reason to notice as you eat? Eating mindfully often leads to overeating. Why add extra calories when you don’t have to? Sometimes hunger masquerades as thirst. Be sure you are adequately hydrated so you don’t get your signals crossed. Keep water nearby and sip throughout the day. For extra vitamin C and interest, add a slice of citrus to your glass or bottle. Sometimes we snack, not because of hunger, but because of anxiety, boredom, habit or loneliness. A really easy way to snack smart is to check in within. Ask yourself – how am I doing? What do I notice on the inside? Is the hunger there, or something else? What do I really need right now? When you investigate what’s going on with you with curiosity and kindness you may find that it isn’t hunger. Use this inquiry as an opportunity to practice some good, old-fashioned self-care. 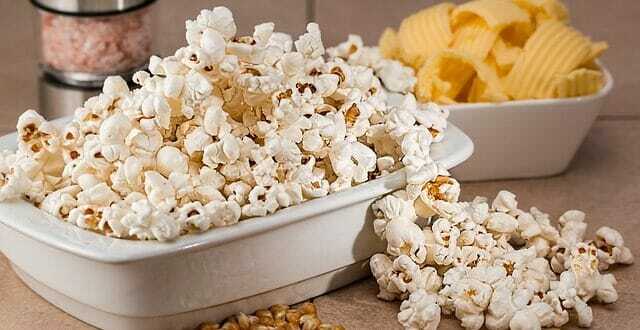 It’s okay to snack, just be sure your snacking habits don’t derail your diet and fitness goals. Learn to recognize when you are hungry, make good for you choices and enjoy them in moderation. Go Nutty! Health Benefits of Nuts!